ISLAMABAD: Pakistan Peoples Party chairperson Bilawal Bhutto-Zardari remained safe after the plane he was flying in skidded off the runway at the Islamabad International Airport Sunday evening. The aircraft drove off the runway as it attempted to land at the airport. 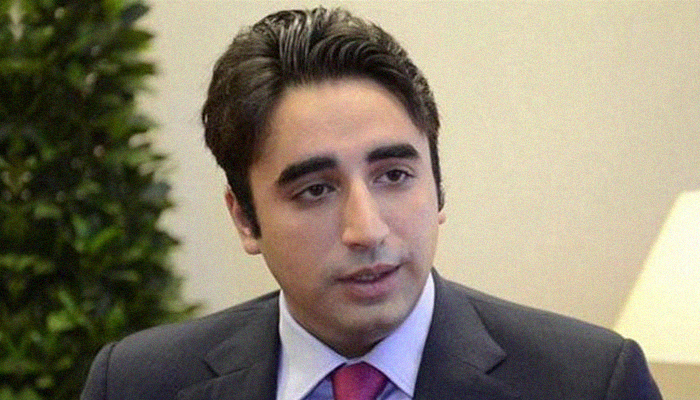 It had taken off from Lahore earlier in the evening and had Bilawal among its passengers, sources said. The plane, which landed in the capital city at 8:38 PM PST, came to a halt some 50 feet off the runway but almost all passengers, including the crew, remained unharmed. The incident occurred due to the failure of the aircraft's hydraulic brakes, sources informed Geo News. Following landing, the party chairperson left for Zardari House.